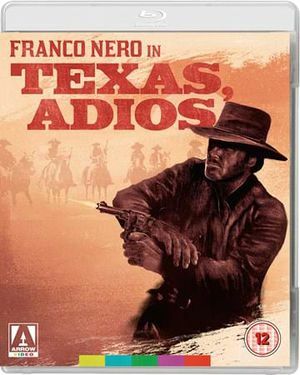 Django (Franco Nero) rides into a town controlled by two rival factions: a gang of racist KKK types wearing red hoods and a gang of gold hungry Mexicans. 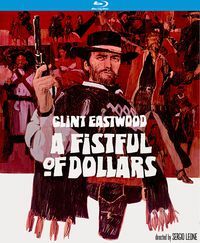 In Fistful of Dollars style, Django plays both gangs against each other in an attempt to get money and possibly revenge. 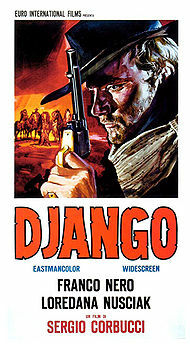 Django's motivations for his actions are left vague throughout, although several possibilities are hinted at. 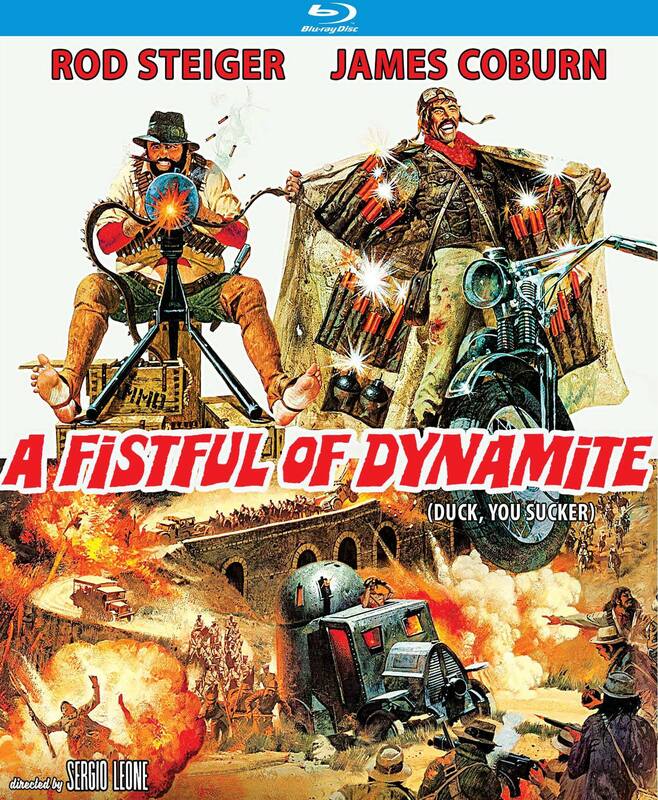 This film was very successful and spawned hundreds of imitators. 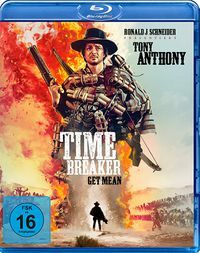 If you see any movie today that has "Django" in the title (click here to see a list of all Django titles) or Django as the name of a major character, then that's because of this film. 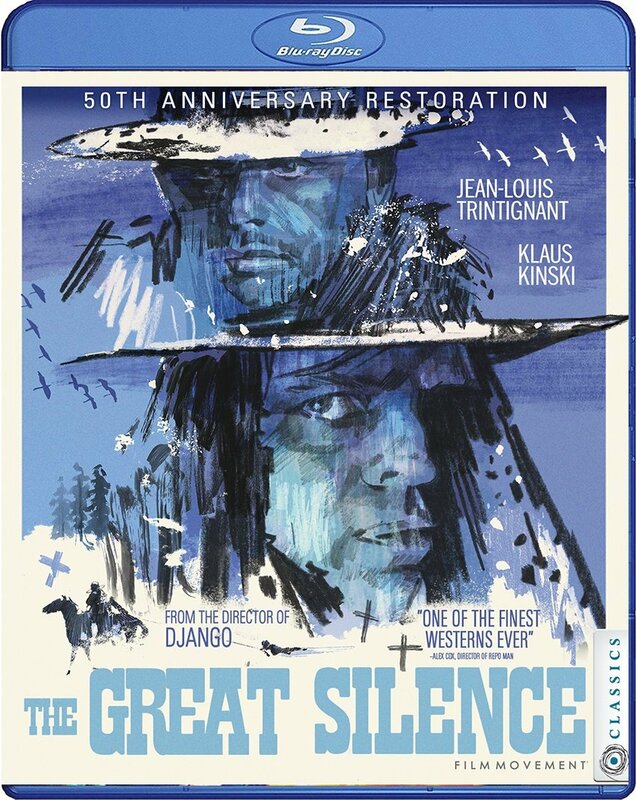 The only true sequel is Django 2: il grande ritorno. 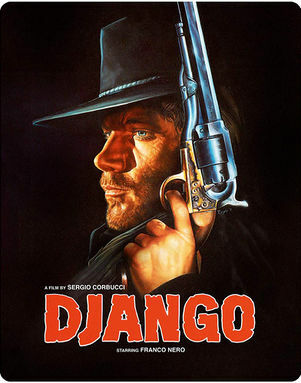 This film also created the "look" of Django (army coat, hat) and came up with the gatling gun. 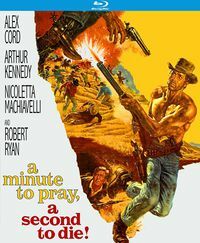 Sergio Corbucci made quite a number of films before this one. 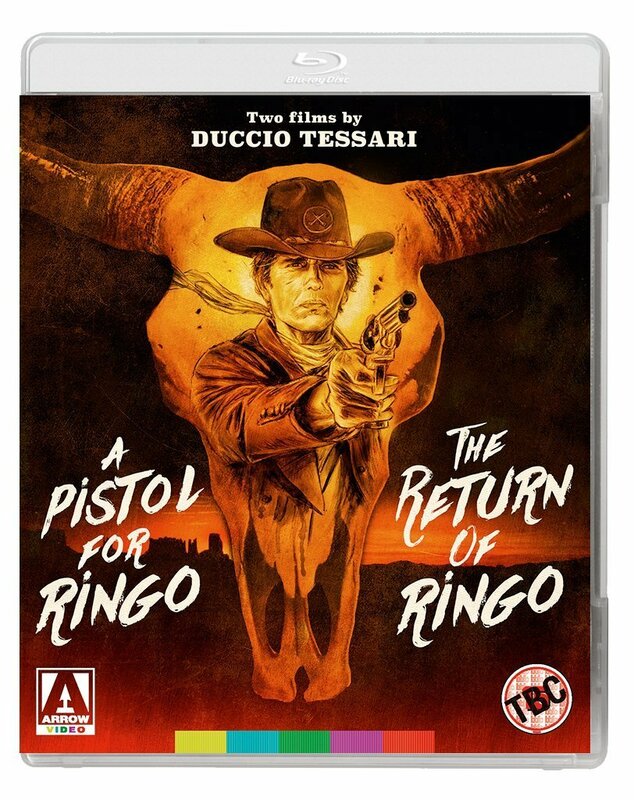 Mark Damon was Corbucci's original choice for the title character, but Damon ended up not starring, instead, Corbucci cast a handsome, lesser-known supporting player named Franco Nero. This page was last modified on 5 February 2017, at 04:50.